What is a Good Name For a Dachshund? 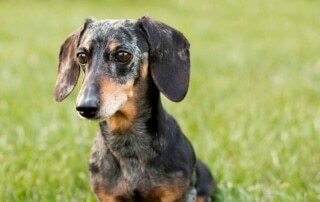 This site is owned and operated by Dachshund Station. Dachshund Station is a participant of Amazon Services LLC Associates Program, an affiliate advertising program designed to provide a means for sites to earn advertising fees by advertising and linking to Amazon.com. Dachshund Station also participates in Affiliate programs with Zazzle and other sites. Dachshund Station is Compensated for referring traffic and business to these companies.